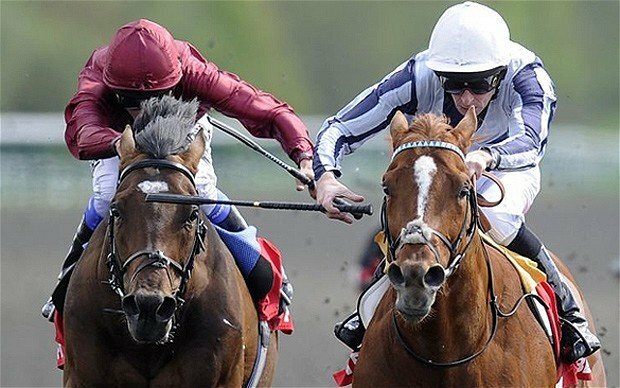 We have penned three tips for punters on a bumper day of racing that includes the Sprint Cup at Haydock and Irish Champion Stakes…. Aidan O’Brien has won the Irish Champion Stakes six times in the last ten years and we feel his second string may just increase that record on his long awaited seasonal debut. Declaration Of War is the stable’s first string on jockey bookings but this three-year-old looks an intriguing prospect after running riot in his two-year-old campaign where he was regarded as O’Brien number one Derby hope. Injuries have scuppered his chances in that regard but even though this is his seasonal debut and he can be expected to come on tons for the run, this isn’t the strongest of Group Ones, and he may just be the one to be on. Quite how Main Sequence, who finished second in a Derby (albeit a very poor one) has dropped to this level will have surprised many shrewd judges. Big things were expected of him this season but he has continued to be winless, stretching his run of losses to seven races. 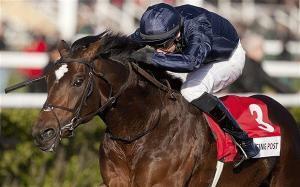 He now drops to Group Three level on the all-weather to try and rediscover that winning feeling. At his current price though – on this surface – he’s well worth backing. However, another below-par showing and it’s time to walk away from following the horse. David Lanigan’s stable star’s main issue has been his willingness to grind out performances in a finish. He’s a horse that doesn’t like to hit the front too soon. This is why a switch back to Kempton, where he can be played late in the day from off the pace, makes him a very decent betting opportunity, especially against rivals who he’s rated higher than. His class does still remain as was on show when only going down by half a length to the classy Mukhadram in the Brigadier Gerard Stakes in May. He disgraced himself at Pontefract when beaten a mile by Brown Panther but did subsequently scope badly. His last win came on the all-weather in the Lingfield Derby Trial and back on this surface, he’s worth chancing at a very juicy price. Jim Goldie’s star sprinter is a 10lbs better horse on soft going and if the more the rain falls up north the better Hawkeyeonthenoo’s chances in the feature Sprint Cup at Haydock. The change in conditions has scuppered a lot of the market leader’s chances. Lethal Force heads the betting and although it’s hard to argue his credentials he’s yet to bet tested on going softer than good. He may just lack the required attributes to bring joy to favourite backers. These Group One sprints are shared out month-by-month and can produce shock winners like Jawala, who won the Nunthorpe at York last month at 50/1, and the selection looks a fair bet to go the same way. His best and only fruitful run this season came in the Duke Of York Stakes, where the ground was good-to-soft and he finished a strong staying on fourth behind Society Rock. 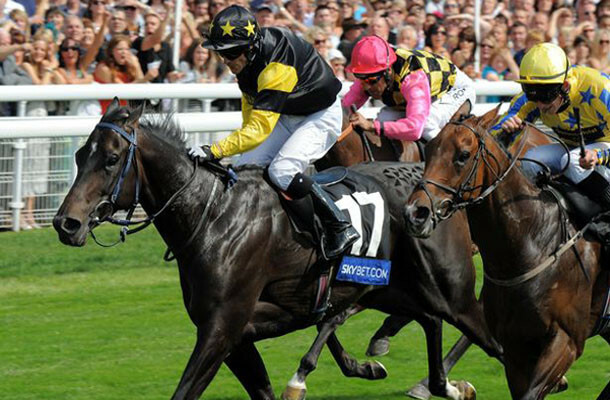 He was an unlucky sixth in the Diamond Jubilee but his form since has tailed off, finishing down the field in two seven furlong handicaps before showing more when never getting a run in the Stewards Cup. That was enough for us to make us think he’s coming back to his best form and there is no reason to think why he can’t play a part in the finish in this open looking renewal.